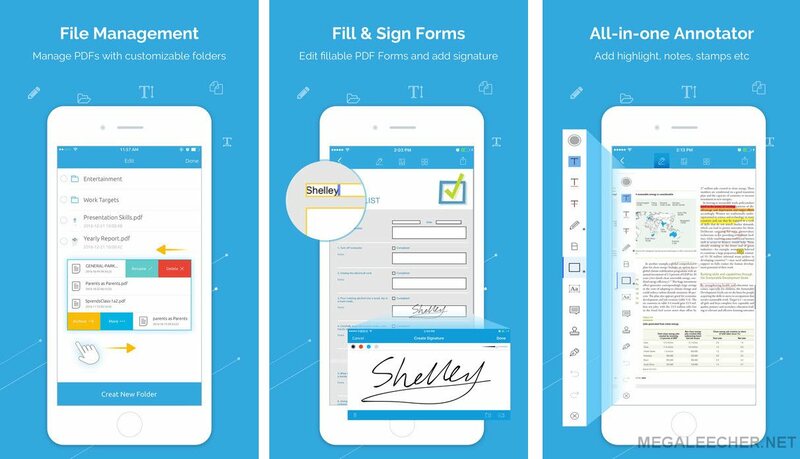 Adobe’s free tool for designers that will give them a whole lot of new features. Adobe XD is a design and prototyping tool which is currently free to download. The first version was released in March 2016 and there is still much more to come. Adobe Experience Design (XD) is a tool for designers that lets them create interactive prototypes of apps and websites. 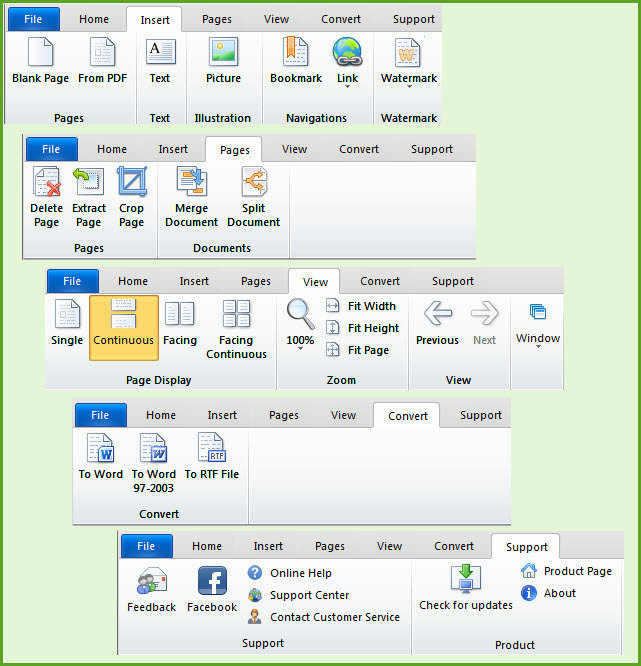 It is a drag-and-drop software which is literally a piece of cake to use. It happens many times that you have a PDF file which you need to share with your colleague or friend but it needs some sort of editing. For example, you want to remove some pages or images before you actually share it. No doubt, you need to spend some time on editing if you use general editing tools and commands. 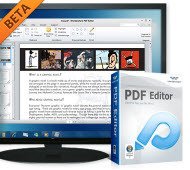 However, such editing can be done quickly through PDF Eraser, which is indeed a simple and useful tool that adds utmost comfort into your life. You would be able to quickly erase unwanted text and images with the mean of it. Spat between Late Steve Jobs And Adobe Flash is well-known among the tech-circle, surprisingly Adobe has dropped down their weapons and announced not to further develop the "Adobe Flash Plugin" for mobile devices anymore. 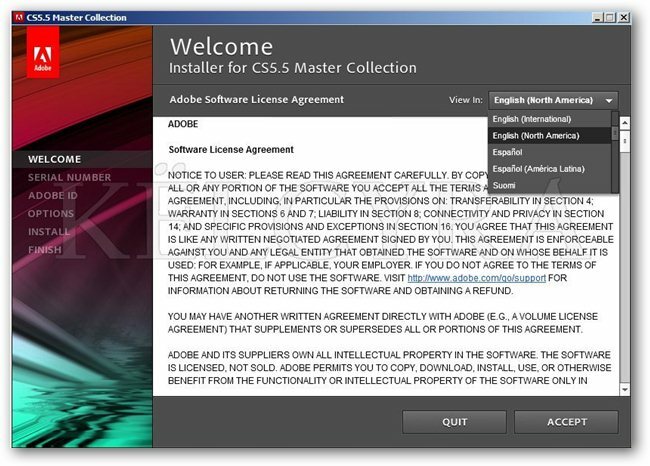 According to the official blog-post announcing this Adobe is encouraging developers to use Adobe AIR and HTML5 in the future as alternatives to the Flash web-plugin. How to compare two PDF files ? 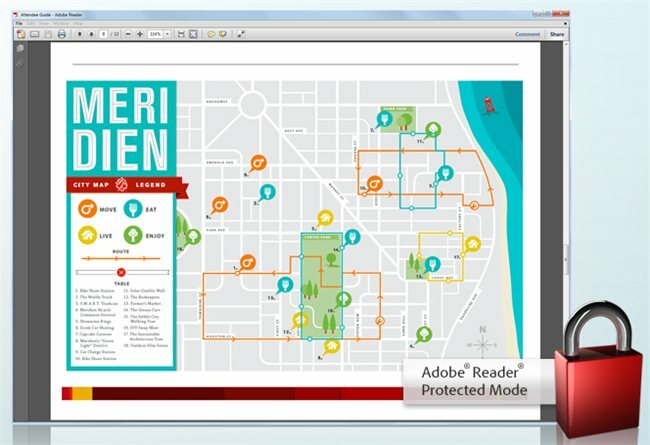 Adobe Acrobat Professional offers features letting users compare PDF Documents showing the differences between two versions of a file, however the software suite is not free - but fortunately we have free utilities to get the task done easily. 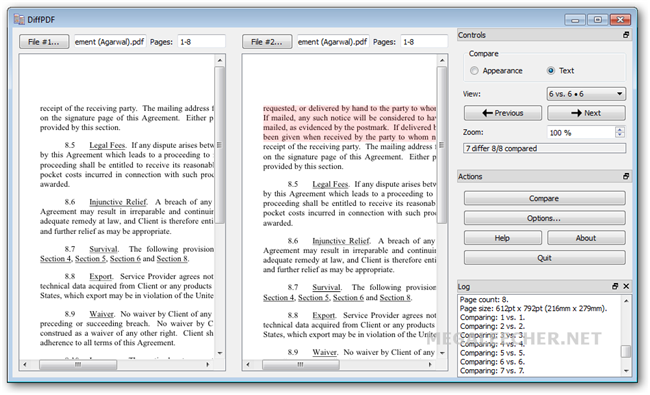 Free, open-source, cross-platform and portable utility DiffPDF allows users to compare PDF files visually for changes supporting two comparison-modes - Text and Appearance, the text comparison mode highlights text-changes while the appearance mode also takes care of any changes made to embedded images.